Many Happy Returns to you Mr President Dkt. 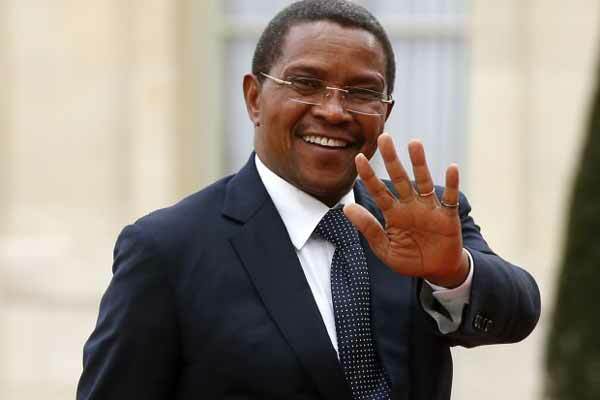 Jakaya Mrisho Kikwete God bless you with many more. Happy Birthday.